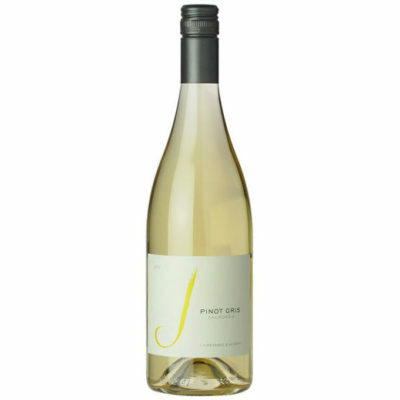 Our Pinot Gris offers a delightful bouquet of pear, Meyer lemon and tropical/pineapple fruit. The lush mouthfeel bursts with flavors of ripe pear and sweet orange blossom honey, then finishes with a distinct minerality. A swath of lemon-lime on the palate highlights the fruit and acid. A perfect sipper when entertaining with friends, this wine’s balanced acidity make it a great accompaniment to a variety of foods from traditional coconut Thai soup to pan seared sea scallops with avocado purée.